Thank you visiting, we’re here to tackle and educate around the growing issue of drug litter in Galway City. If you see any drug litter, please tag it on our drugs litter map with a description of what you found and the date. Drug litter items include: bloody tissues, empty syringe packets, tinfoil which has been used to smoke drugs, homemade crack pipes and other articles with post injection blood on them. 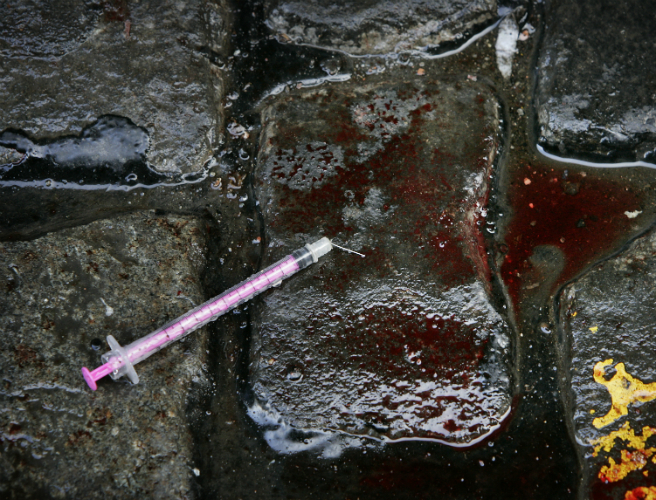 Drug litter is hazardous and can lead to needle stick injuries, (where the skin is pierced or punctured with a needle) which can in turn lead to the individuals contacting a blood borne virus such as Hepatitis C or HIV. Galway City businesses are looking for the creation of a public information campaign via a Joint Policing Committee to deal with the increasing incidences of discarded drug litter in the city. Made up of Local Council, Regional Drug and Alcohol Task Force, An Garda Síochána, HSE CADS (Community, Alcohol and Drug Service) and HSE Environmental Health. We are a group of business people, resident associations and parents in Galway who are concerned about the growing amount of drug litter in Galway City. 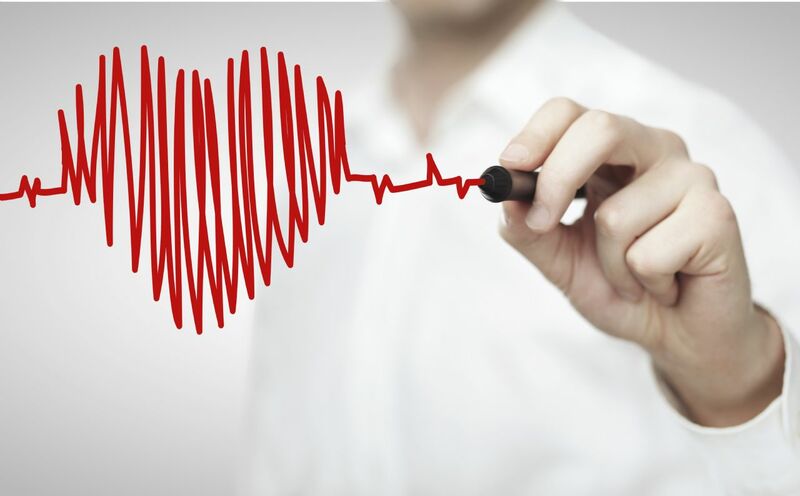 This site is a way for us to highlight the environmental and health implications associated with the issue.